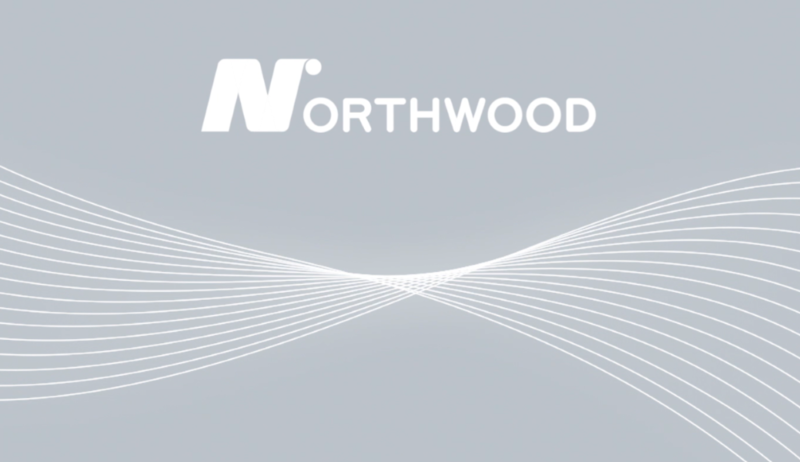 Northwood recently welcomed a video crew to their sites to update the corporate video. The video now showcases the investment that has been made across the business as well as a flavor for the support that we offer to our customers. We hope you all like it and make sure you watch it with the sound on!